How to Select Startup Disk on Mac – iMobie Inc. 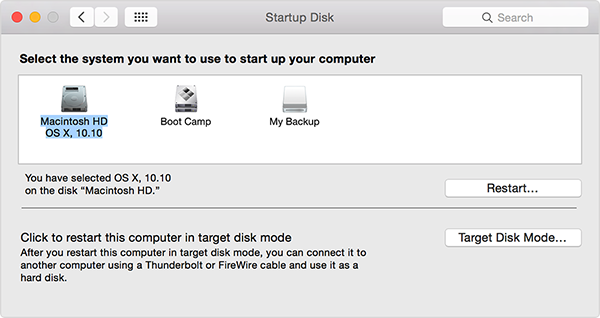 If you want to learn how to select startup disk on Mac, this guide will show you how to make it with a step-by-step tutorial. Go to download this award-winning software to clean your Mac after reading this guide about how to choose startup disk on Mac. When we have multiple bootable partitions on our Mac, we can choose a partition for testing a new OS. Therefore, we should learn how to manage our startup disk on Mac. 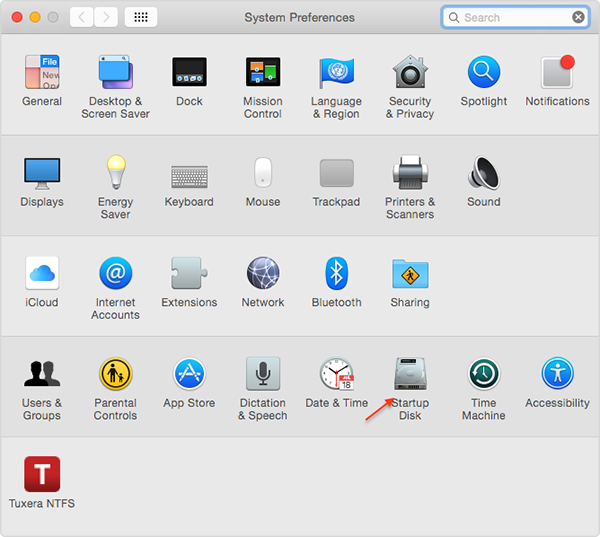 In this guide, we will show you how to choose startup disk on Mac. Step 1. 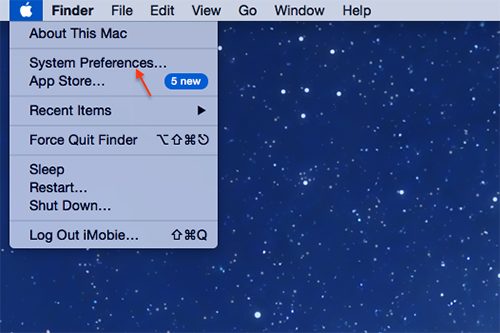 Click on at menu bar > Choose System Preferences. Step 2. Choose the "Startup Disk". Step 3. Select startup disk from the list and then click on "Restart". Step 1. Hold the option key to load the startup manager when you reboot your Mac. Step 2. Click on the disk that you want to boot from. If you want to clear your Mac to optimize it, you can use a wonderful tool – MacClean to help you. If you have any kind of questions or confusions left related to this article, you can contact our support team via Email，they will get back to your queries and questions within 24 hours. If you like this guide, don't forget to share it with your friends.